Airport runway, taxiway and apron upgrade, runway lighting and provision of contractor accommodation. NAIF’s loan tenor better matching the long term asset life was not available in the commercial banking market. NAIF’s ability to take a long term view in structuring its repayment profile allows the Proponent to use its short to medium term cash flow on other high-value projects that support Voyages’ social purpose of creating opportunities for Indigenous Australians through cultural tourism. The project will continue to support Voyages’ purpose of increasing Indigenous employment in the tourism sector. The project has a target of 3% to 5% of goods and materials sourced from companies that are 50% or more Indigenous owned. Project construction employment targets are for Indigenous people to be greater than 10% of the workforce. NAIF projects much comply with the Commonwealth’s AIP policy. The AIP Plan developed by Voyages Indigenous Tourism Australia is available here. Construction work is underway. See here. A Case Study factsheet on Voyages Indigenous Tourism Australia can be viewed here. Employment support for approximately 320 jobs with the airport continued operations. 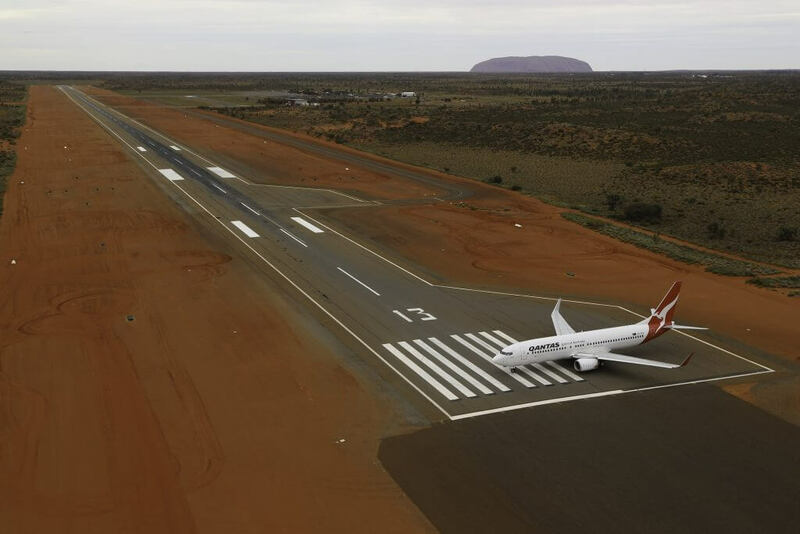 The airport is a key economic enabler for the Yulara region, particularly tourism to the world heritage Uluru and Kata Tjuta National Park. Continued availability of emergency services and flights for remote communities in the region.